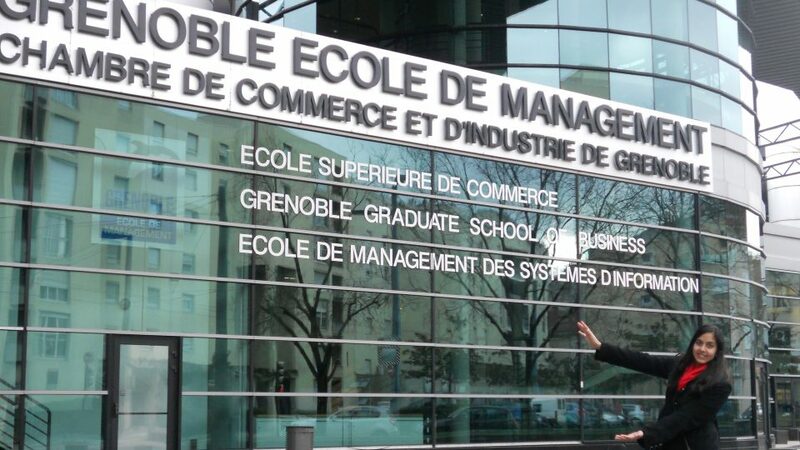 Located in the heart of the business district and next to Grenoble’s World Trade Centre, Grenoble Ecole de Management is a major player in European and international affairs. A top-ten French business school, Grenoble has designed the Undergraduate Program in International Business for students who wish to enhance their knowledge of international business, management, international culture, and foreign language. The School will provide you with an enriching learning experience in multicultural groups and in a business environment of multinational companies. Please note: students are not accepted into the program until they submit their application and deposit to the UF International Center. You can start your online application today! 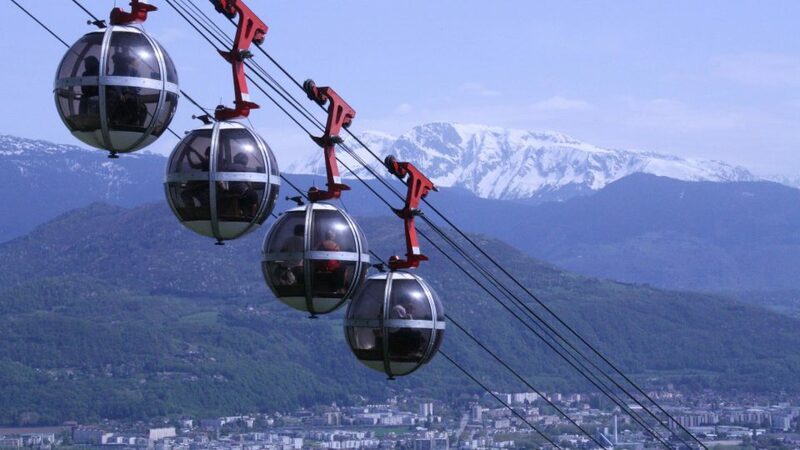 Grenoble is a dynamic city of 500,000 inhabitants in southeastern France. It is within easy reach of Paris, Switzerland, and Italy. Grenoble is one of France’s foremost international cities. Nestled in the French Alps, it was the host of the 1968 Winter Olympics. 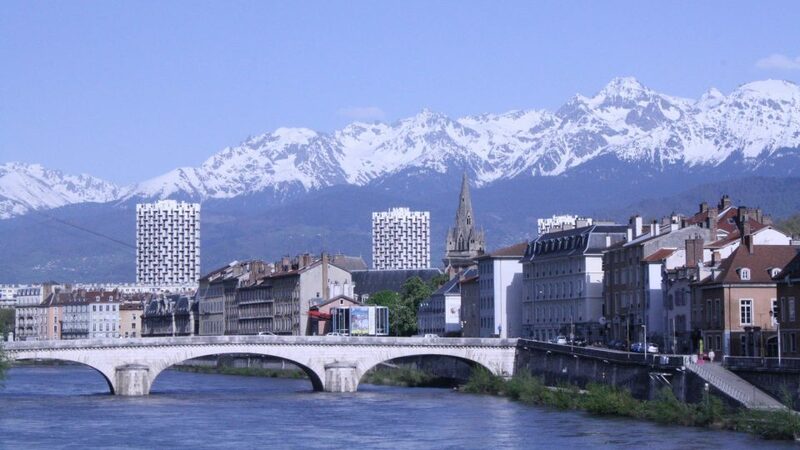 With more than 40,000 students, 8,000 researchers, and companies such as Caterpillar, Hewlett-Packard, Rhône-Poulenc, and Schneider Electric, Grenoble is a booming city where technology and education play a major role. The city of Grenoble has a student population of about 60,000, providing a lively and fun environment. There are special student prices at restaurants, pubs, theatres and more! 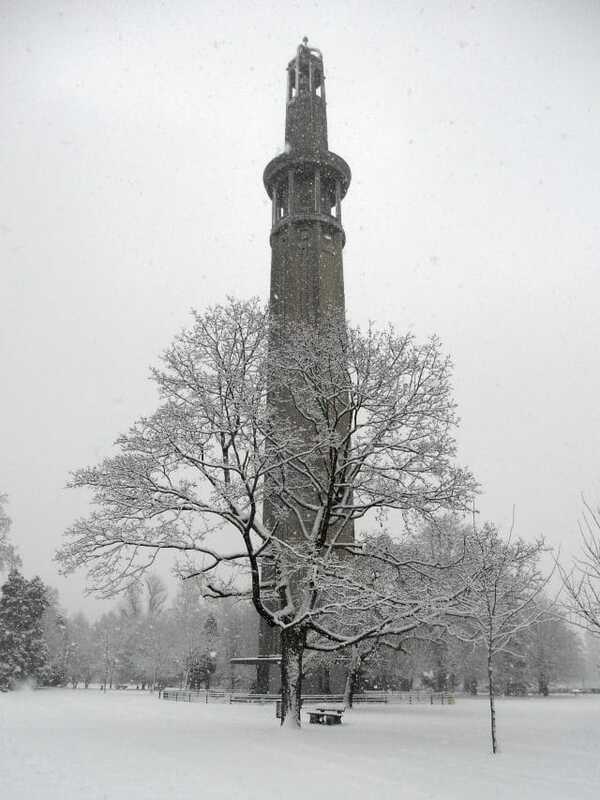 Grenoble’s location allows for students to indulge in both city life and outdoor adventures. Skiing the Alps in the winter and hiking them in the summer are popular weekend activities. GEM recruits on a worldwide basis for its degree program, which provides exchange students with a unique opportunity to study alongside others from a wide variety of backgrounds and cultures. From athletics and music to entrepreneurship and service, there are over 25 student associations that exchange students can participate in. GEM offers a few different business tracks which students will choose from. Use our course equivalency database to find out which courses at GEM can apply to your UF degree. Please see an academic advisor for information pertaining to requesting additional equivalencies. Course tracks are taught in English or French. UF students are almost always follow the English-instructed tracks of study. Credit conversion is on a course-by-course basis – NOT the sum of credits earned. There are no student residences owned or managed by Grenoble, so students must find off-campus housing. Specific information about a great number of accommodations can be found on pages 54-80 of the International Student Handbook. There is an on-site GEM staff member who can assist students with finding a place to live. It is strongly advised that students arrive in Grenoble at least 2-3 weeks before the semester begins to secure housing, and should be prepared to stay in a hotel for up to two weeks (until housing is secured). Grenoble has an ideal geographical location. Located at the crossroad between Northern and Southern Europe, there are many transportation networks that open up a multitude of travel opportunities. Italy, Switzerland, Monaco, the Cote d’Azur, and Spain are all easily reached by a short train ride. In addition, the Alpine region around Grenoble features hiking trails, top-ranking ski resorts, gorges, caves, and panoramas. To arrange an appointment with a Heavener Study Abroad Advisor, please call 352.273.0151 or visit Heavener Hall 301. You may also contact an International Programs Student Ambassador to learn more about study abroad from experienced peers.